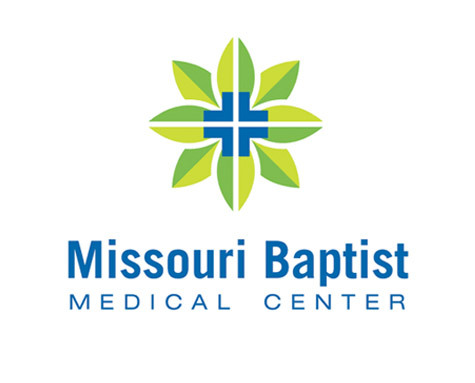 Learn how Missouri Baptist Medical Center used The FISH! Philosophy to help to nearly double patient satisfaction! Missouri Baptist Medical Center is a full-service, 489 bed healthcare facility located in St. Louis, Missouri and is part of BJC HealthCare. Lack of teamwork and consistently low patient satisfaction scores. 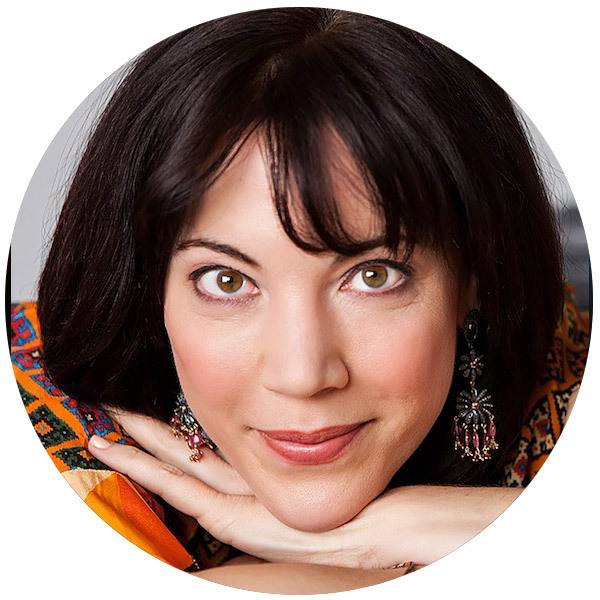 Attract and retain high performing employees. Introduce the practices of The FISH! Philosophy to staff. 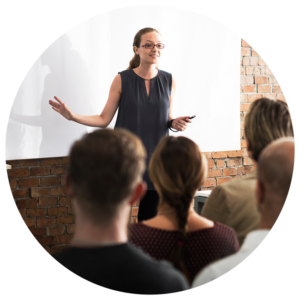 Create an ongoing reward and recognition program designed to help employees recognize each other for living into the practices of The FISH! Philosophy. Invite leadership to embrace and live The FISH! Philosophy. 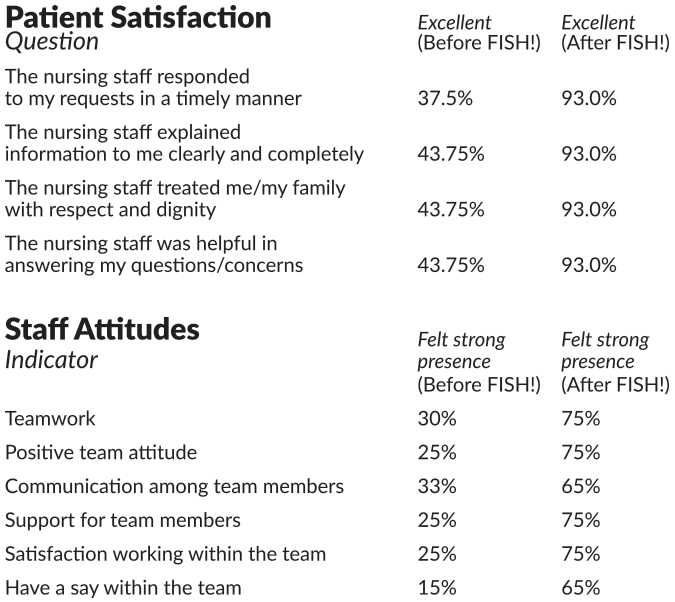 Before the introduction of FISH!, surveys were conducted to benchmark patient satisfaction levels and staff attitudes. Patient satisfaction raised from below 50% to over 90%, and in most cases staff attitude also raised 50%.